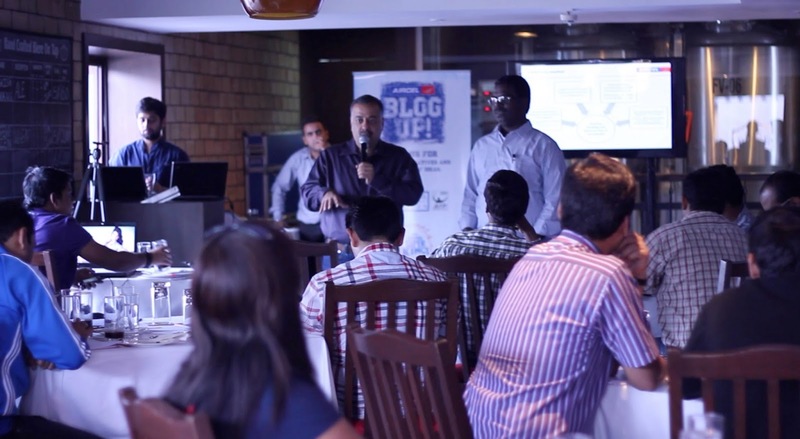 On Friday evening I went to attend Banagalore’s first ever #AircelBlogUp meet at The Biere Club Bangalore. 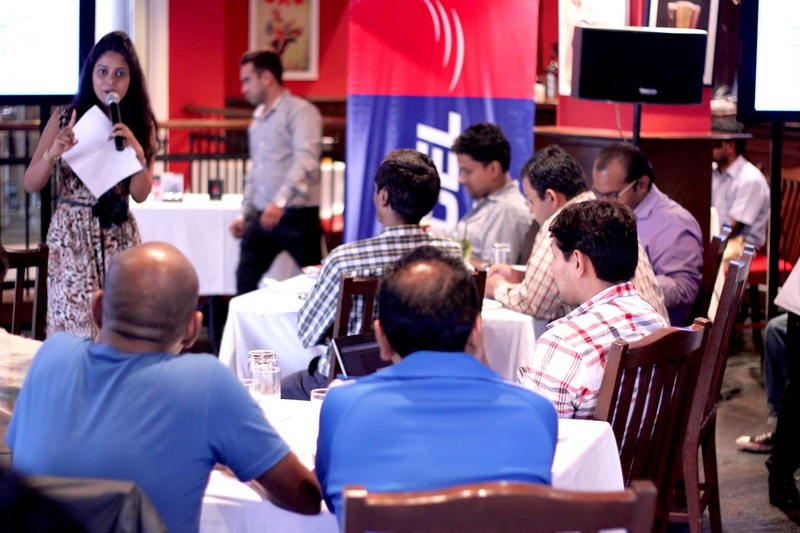 As I am the regular user of Aircel internet packages, I was very much interested to know about the special offers. I met few more blogger friends of mine at the biere club. 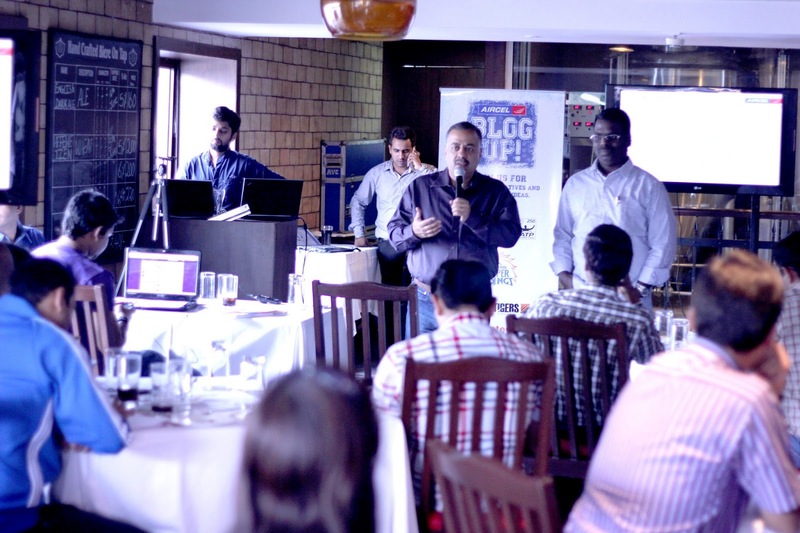 Mr. Hamir Bhakshi, Khadiravan spoke about the special offers in Bangalore. Aircel has launched some very interesting offers in Karnataka. One can get free 3G data service during 6-9 am at for free and pocket internet offers at very affordable cost. That is why it has been the most opted telecom provider in Karnataka region. They even told about the Aircel’s unique contest for youth - ‘Dad I’m in an Ad’. 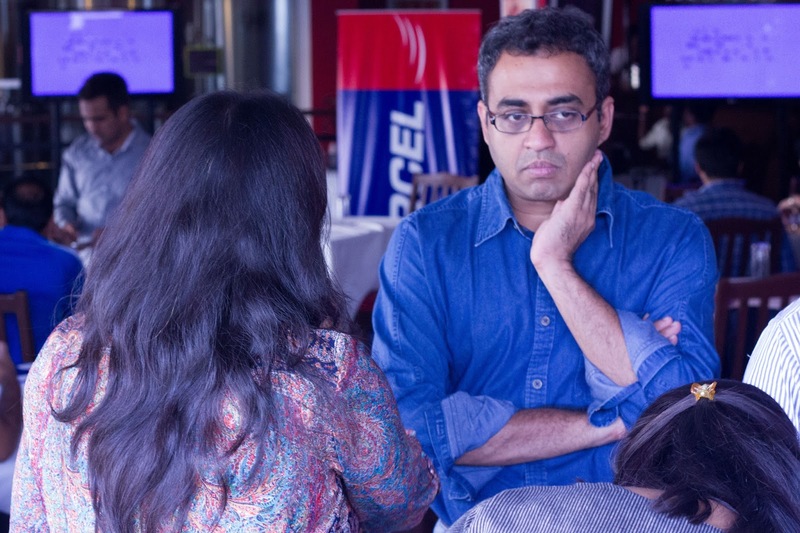 You want to get featured in Aircel Ad? Then upload ur pic on Aircel's FB page, get atleast 10 likes, winners will get a chance to feature in Aircel’s ad and other giveaways too. 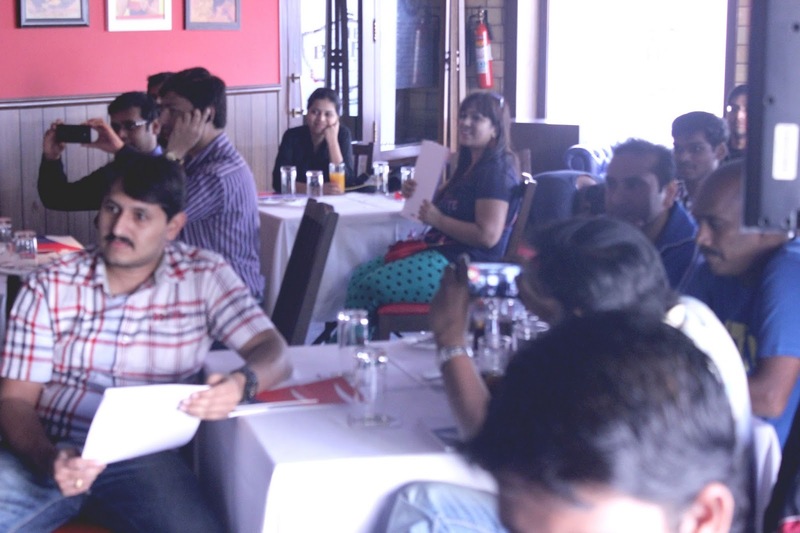 After that, they even cleared the queries of the Bloggers at the meet. 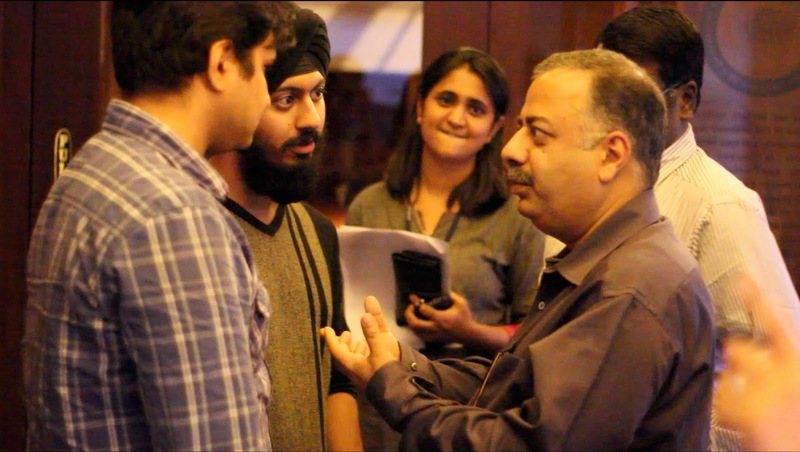 Here are the few pics at the meet.